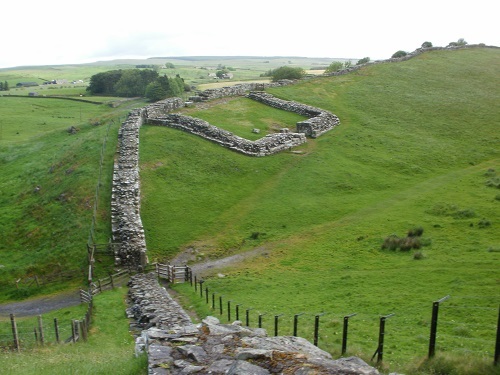 Hadrians Wall path runs for 84 miles from Wallsend on the east coast of England to Bowness On Solway which is on the west coast, it was made a National Trail in 2003. 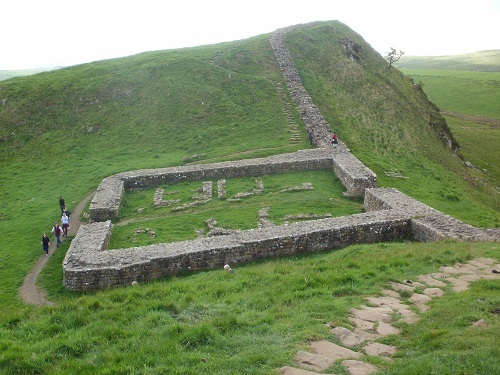 For most of it's length it follows close to the remains of Hadrian's Wall. Most of the walk runs through remote countryside but there are sections where you pass through Carlisle and Newcastle. The path is well signposted and it's really hard to get lost as you just follow the Wall or where the Wall used to be most of the time. 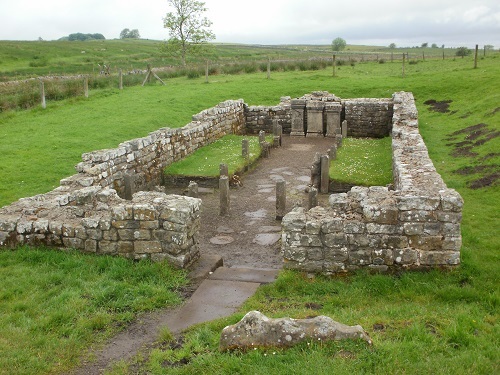 Hadrians Wall path is a very popular and busy route, especially in summer where you will share the path with day-walkers and tourists who have just come to visit some of the remains along the wall, it's not a walk where you will feel lonely despite that fact that you are walking through some remote countryside miles from villages. Because of the remoteness, it's a walk that would be more suited to do in the summer months and one that you need to plan in advance as food and accommodation in places can be few and far between or fully booked well in advance. Both ends of the walk are pretty easy to get to by public transport. In the East, the Metro from Newcastle city centre will take you to Wallsend and in the West, a bus will take you to Carlisle which is on the main West coast rail network. 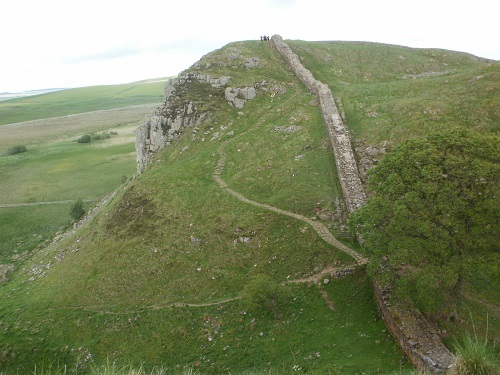 A bus also travels along the wall between Newcastle and Haltwhistle during April and September, stopping at many places of interest along the Wall and it might help get to and from your accommodation if you can't get anything booked along the way.